As the partial government shutdown continues into its fourth week, the members of the Coast Guard are the latest group of government employees – and the only active-duty service members – forced to work without pay. Unlike the other four branches of the military, the Coast Guard, which is tasked with ensuring the safety and security of our waterways and coastlines, falls under the department of Homeland Security, not the Department of Defense. Because of this logistical difference, most of the 42,000 active-duty Coast Guard members did not draw a paycheck on January 15. At the USO, our daily mission is to support service members and military families and adapt when they need us the most. That’s why, in the face of a continued government shutdown, we are supporting the Coasties and their families. USO centers across the country have stepped up to assist the Coast Guard by reducing the hardship brought on by the shutdown. This has included extending hours of USO centers, where service members and their families can take advantage of programs and services, as well as increasing meal programs and rallying local communities to find ways to show their support. USO Houston organized a donation drive for Coast Guard service members, their families and other military personnel affected by the government shutdown. USO New England has partnered with local restaurants and businesses to provide free meals to active duty Coast Guard members and their families during the government shutdown. 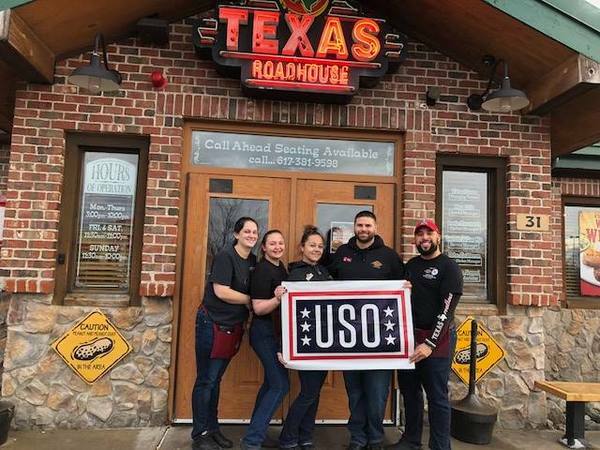 For Coasties stationed near Boston, USO New England has been coordinating support from local businesses to provide free meals for them and their families. 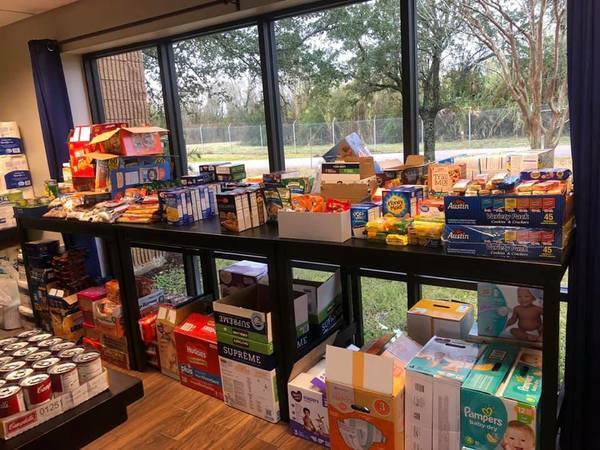 Similarly, USO Houston has been working with generous donors in the Southeast Texas area to provide Coast Guard members with groceries, everyday necessities and baby care items. One Houston-area donor even stopped by USO Houston with hundreds of dollars’ worth of gift cards to a local grocery store, explaining to Coast Guard members at the center that eight years ago, “Y’all saved my life out on the water,” and that he was there to return the favor for the work they do. The USO is there for our nation’s military 24/7, 365 days a year – but we cannot do so without your help. To help us support our men and women in uniform, the USO is reaching out to all Americans who value their service. Please make a donation to the USO in support of our service members. Visit USO.org now!